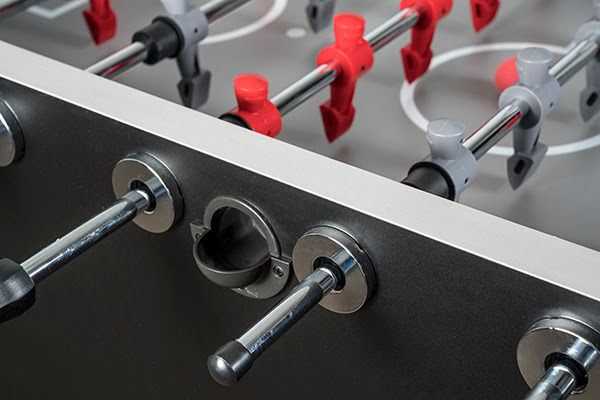 Bolt Foosball Table | Fun! 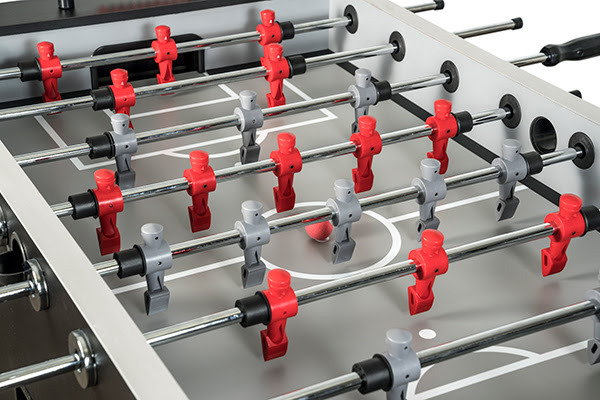 The Bolt is a foosball table for the serious player. 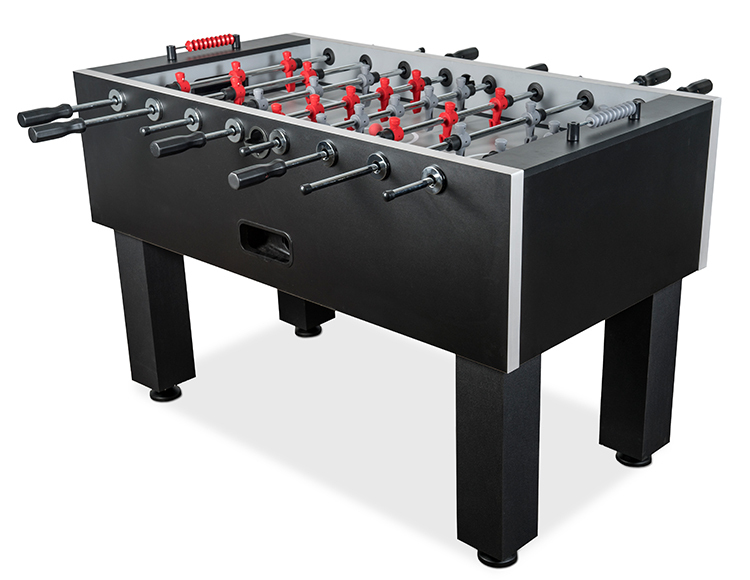 This table has all the features that you will be looking for in a high quality table without breaking the bank! Adjustable leg levelers, counterbalanced men and an extremely heavy sturdy cabinet are just a few of the features. Delivery and setup within the Dallas/Fort Worth Metroplex available for an additional fee.